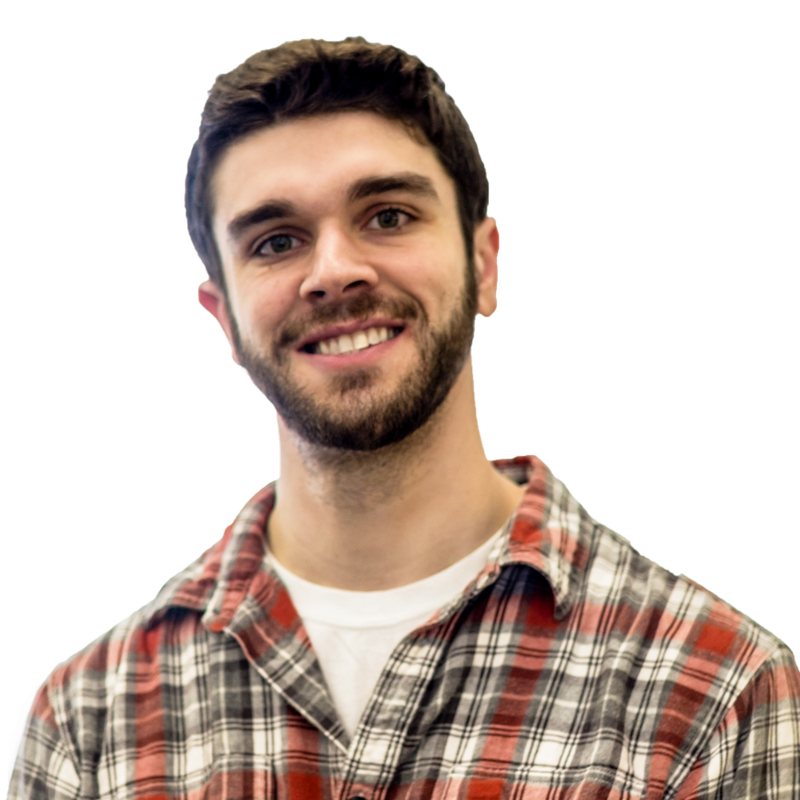 Michael is a PhD Candidate working with Dr. Chris Riedl as part of the CSS Lab. His dissertation explores the overlap between complex systems and the social sciences. In particular, he is interested in how rational local decisions and interactions can produce unintended and emergent system behavior. He is currently working on two broadly defined projects. In one project, he is investigating how verbal, nonverbal and visual communication networks affect a group's ability to solve problems. In another, he is studying the coevolution of network interaction and strategic behavior. Michael has a B.S. and M.S. in Mathematics from the University of Vermont, where he did research in computational finance and agent based modeling.